It’s that time of the year again, a season of love, fun and deserved rest from the survival and goal related stress in the year where a lot of planning comes to play from organizing corporate parties, social and family gatherings. 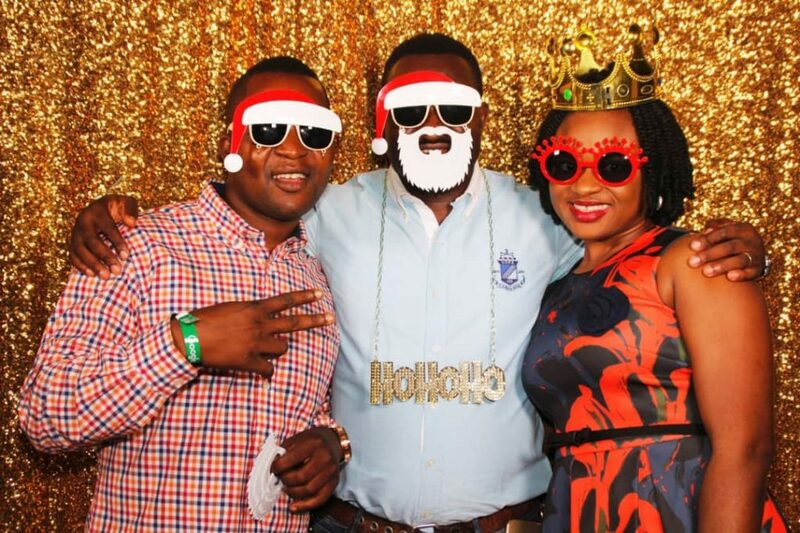 An additional touch of photo booth to your end of year party gives your party the kick it needs. We had a fantastic time last year, with all the Christmas events we did and the fun was unending for most of the guests. Birthday: this is an event that occur once in a year in the life of the celebrant, getting a PhotoBooth by PhotoGenic will surely be the highlight of the day because of the entertainment and quality instant photo print souvenirs which leave the guest lively and entertained all through the party. See details here. Weddings: PhotoGenic mirror never disaapoints when it comes to entertainment and that is why we recommend it for your once in a lifetime event like wedding. It is called the magic mirror because it is really magical and will command the attention of anyone present at the wedding, thereby engaging and entertaining all the guests. See it here. 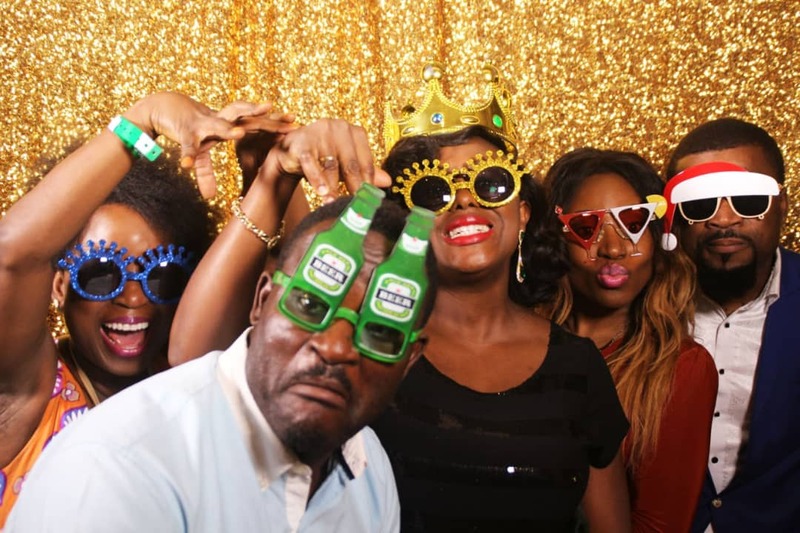 Here are some highlights why you should consider getting a PhotoBooth for your event this season. 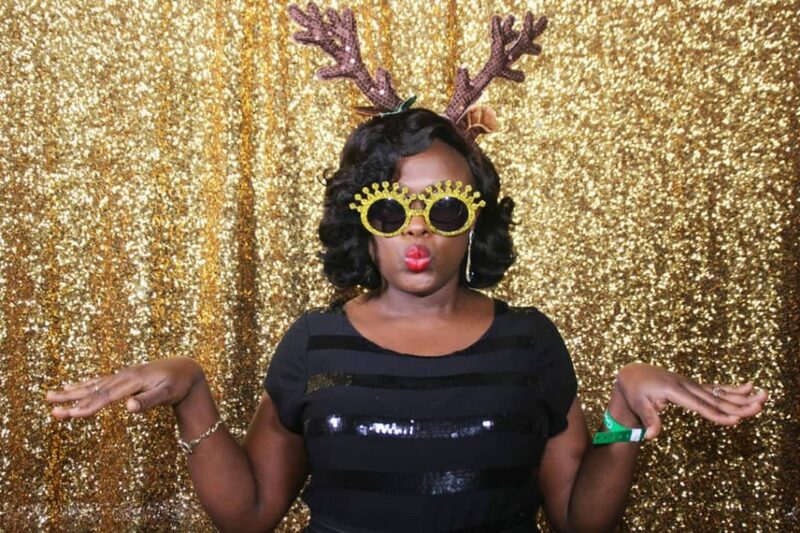 In the mood of the season, we are offering you a special discounted rate(s) to hire a PhotoBooth for your end of year party, social or corporate events you book between now and end of the year. Hurry up, spots are filling up quickly for the first 50 people to book their events. Send us an email ([email protected]) or call (08060903561) to reserve your date. Photobooth by Photogenic celebrates 10k Followers On Instagram!